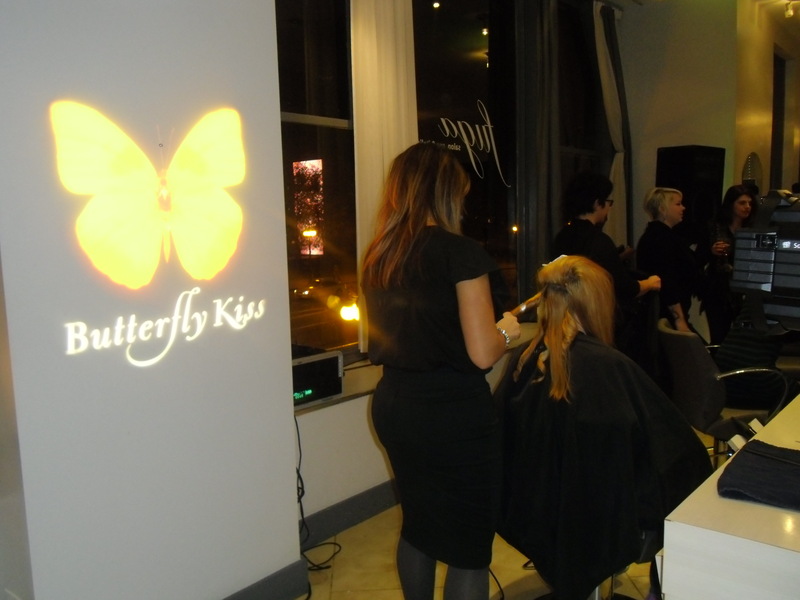 On November 15, a ‘Coast-to-Coast Ladies’ Night Out’ was celebrated with Butterfly Kiss, a new wine brand from Diageo Chateau & Estate Wines. 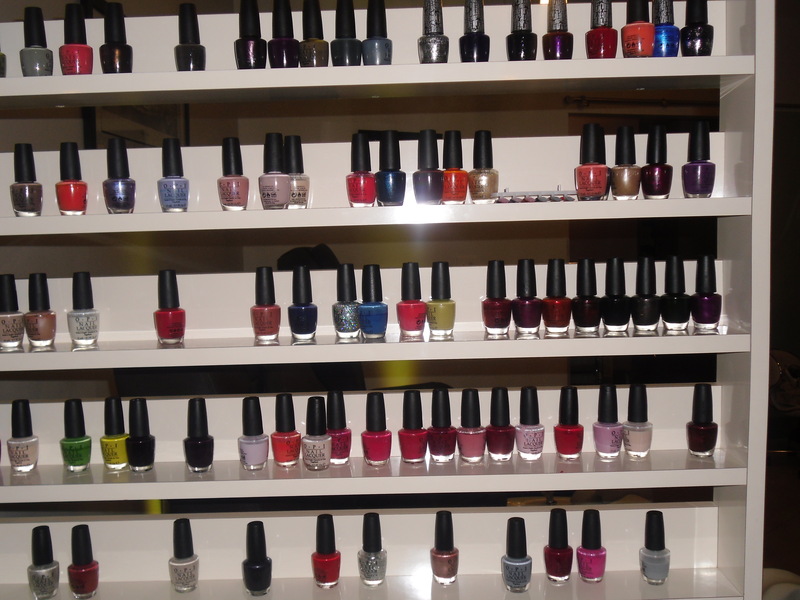 Women in New York, Chicago, and Los Angeles received the ultimate diva experience, which consisted of wine tastings and complimentary salon services. Hair, nails, and makeup allowed these ladies to get ‘glammed’ out with old and new “girlfriends” in their city! The “Chicago Girlfriends” were enjoying their night out at Fuga Salon & Spa in Downtown Chicago. 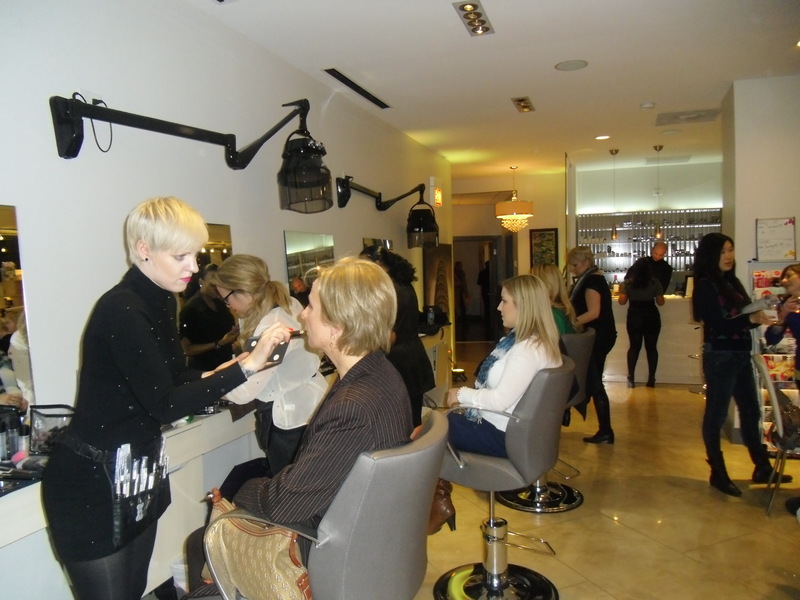 A delightful ambiance surrounded the salon and “ooo’s and ahhh’s” were heard from the crowd as ladies noticed their before and after look. Then, to top off the outer beauty treat, they had a chance to satisfy their taste buds with delicate sweet wines from Butterfly Kiss. An evening of “me” time became a shared time for ladies to connect and relax with the theme of beauty. Some even shared the gift of beauty to the non-profit organization, “Locks of Love,” which provides hairpieces to financially disadvantaged children suffering from long-term medical hair loss from any diagnosis. The occasion was definitely a night to remember and a great way for “Chicago Girlfriends” to get together for a celebration and positive cause all with the element of beauty in mind. Posted on November 20, 2012, in Beauty, Chicago, Empowerment, Fashion, Sisterhood and tagged adventures of all that jazz, Beauty, Butterfly Kiss, Chicago, empowerment, Fuga Salon, wine tastings. Bookmark the permalink. 2 Comments. I see a lot of posts from Chicago. Are you there instead of NY now?